Artemis has announced that assets in its open-ended SICAV (société d'investissement à capital variable) investment scheme now exceed €2.4bn (£2bn) for the first time. The wealth management firm said the increase can be attributed to steady growth in new business and existing European clients choosing to reallocate their investments. 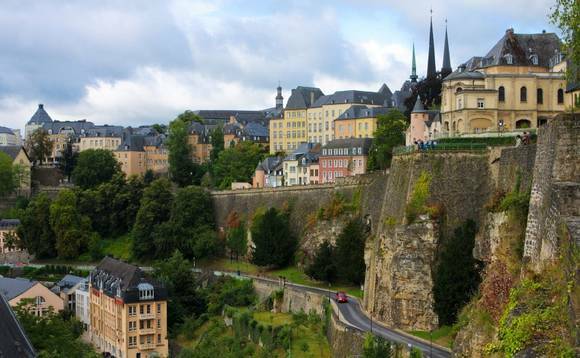 In April last year Artemis launched Artemis Funds (Lux), a Luxembourg-domiciled SICAV. It now has seven active sub-funds, providing access to a variety of investment strategies including US, global and emerging market equities. All of these funds qualify as UCITS, and can be distributed across the EU. Commenting on the announcement, Artemis' head of distribution, Jasper Berens, said: "We're delighted by the support we're getting from our European clients; and to see our Luxembourg range of funds consistently attracting new investments. "We intend to continue expanding the footprint of this range across Europe and, in due course, internationally; and will be launching additional funds, including a range of fixed income strategies. We are committed to enhancing our fund range in a way which best meets the diverse requirements of our global client base."